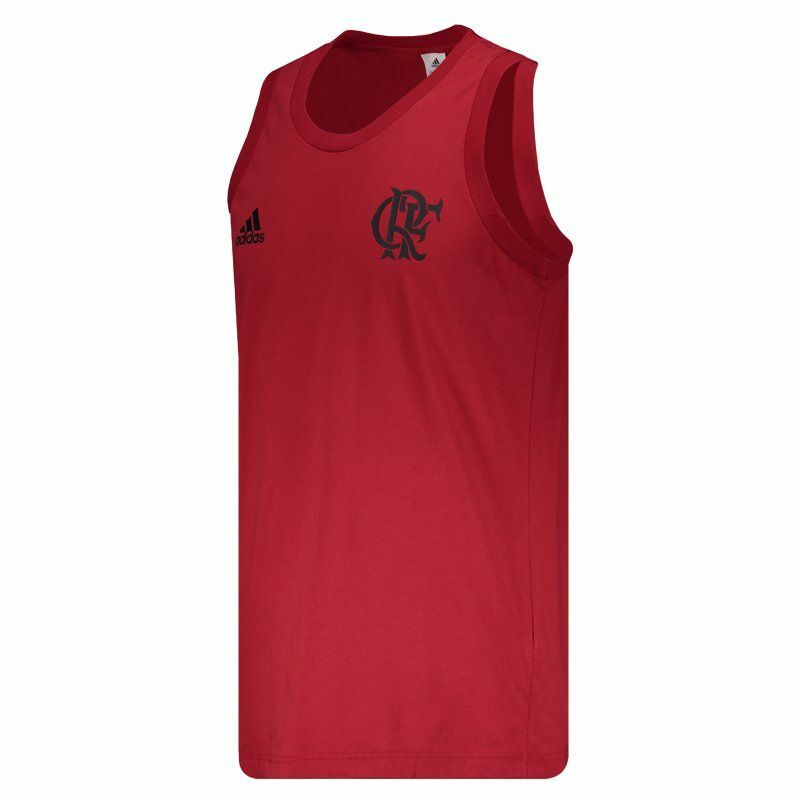 Adidas presents the Flamengo Sleeveless Shirt, a great request for club fans to use in games, sports and day to day practice. 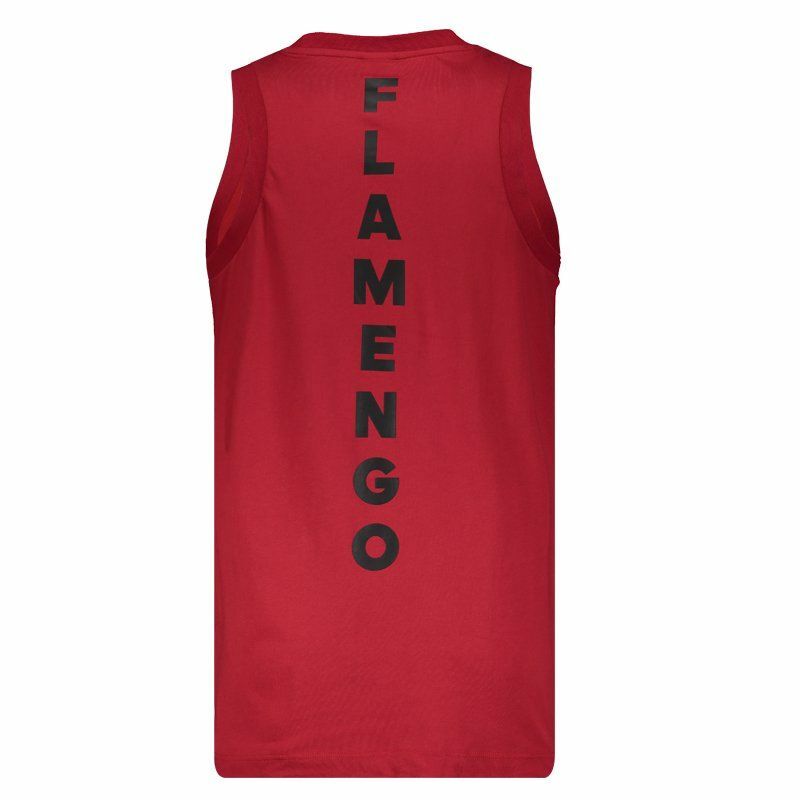 The piece is made of pure cotton fibers, providing maximum comfort. Its design is predominantly red with black details. More info. 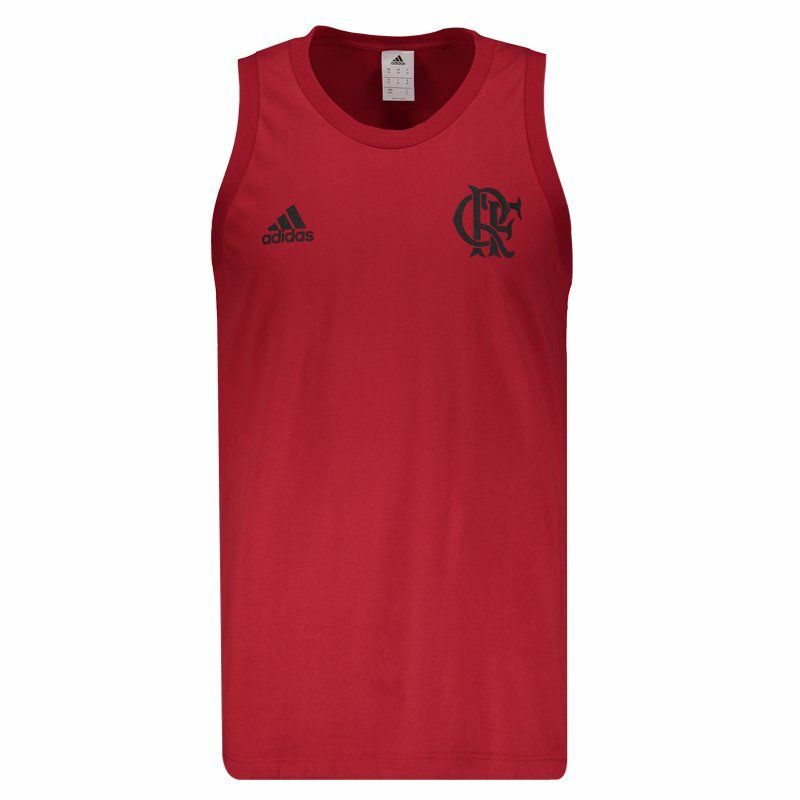 Adidas presents the Flamengo Sleeveless Shirt, a great request for club fans to use in games, sports and day to day practice. The piece is made of pure cotton fibers, providing maximum comfort. 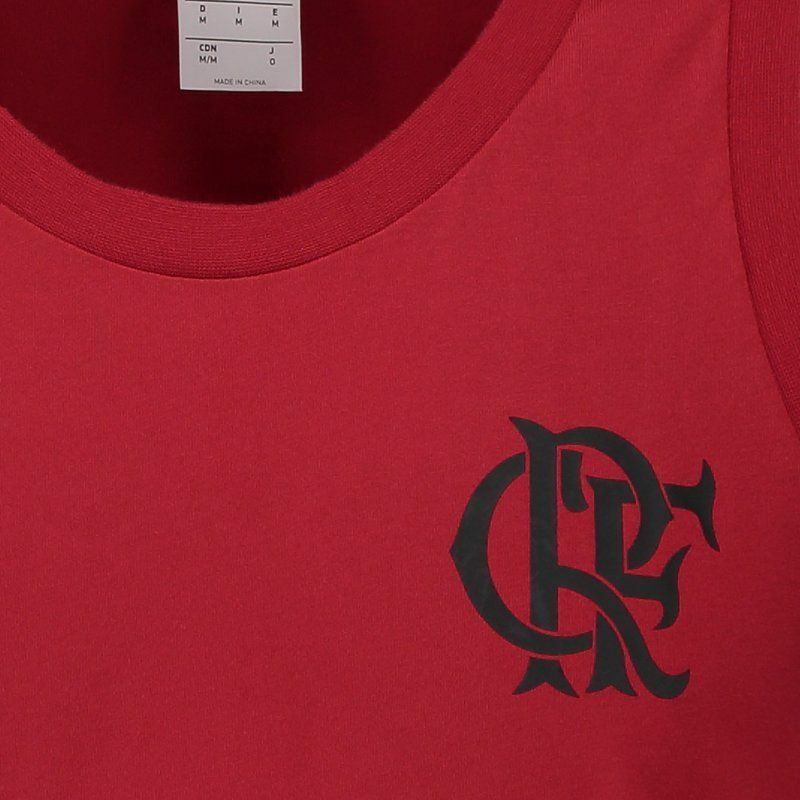 Its design is predominantly red with black details, present on the logo of the brand and shield of the team stamped on the chest and the name of the team in the back region. Finally, the crew neck collar and short sleeves complement the product.